Get Free Shipping on orders over $70 within the US and Canada. 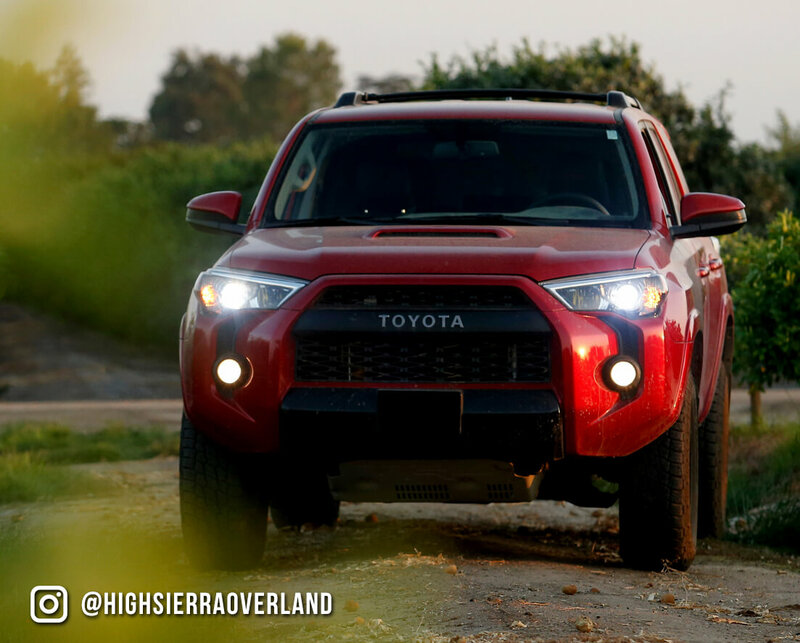 Thinking about upgrading your vehicle's halogen headlights? 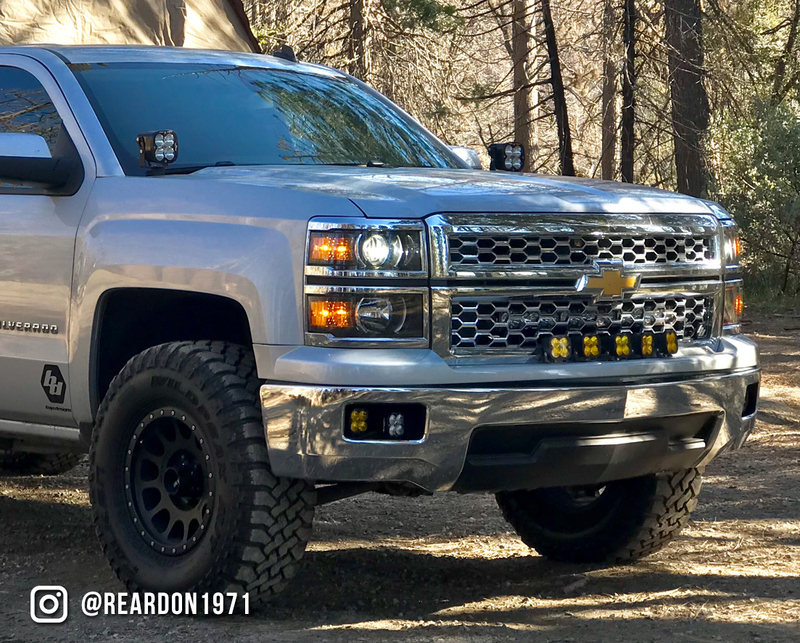 If so, you may be wondering, "Which is better, HID or LED?" 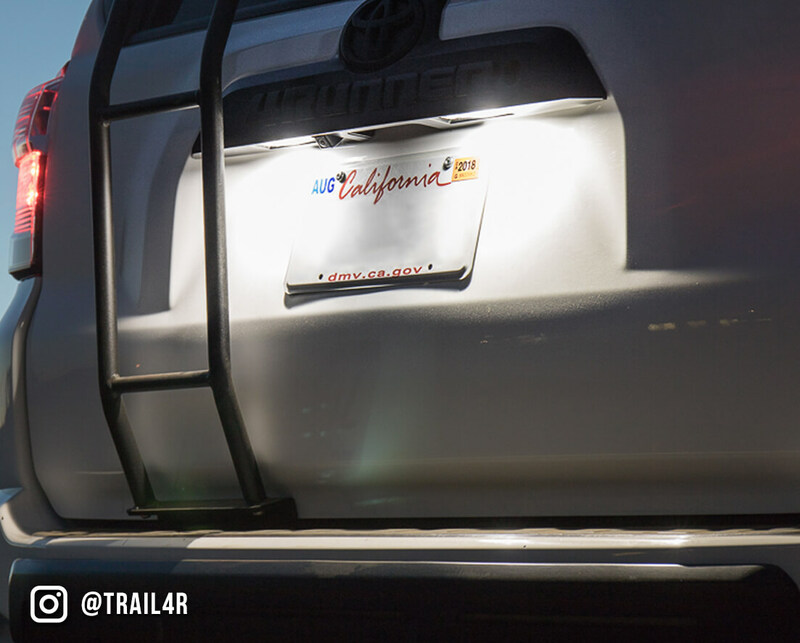 Need help deciding which LED light is right for your vehicle? 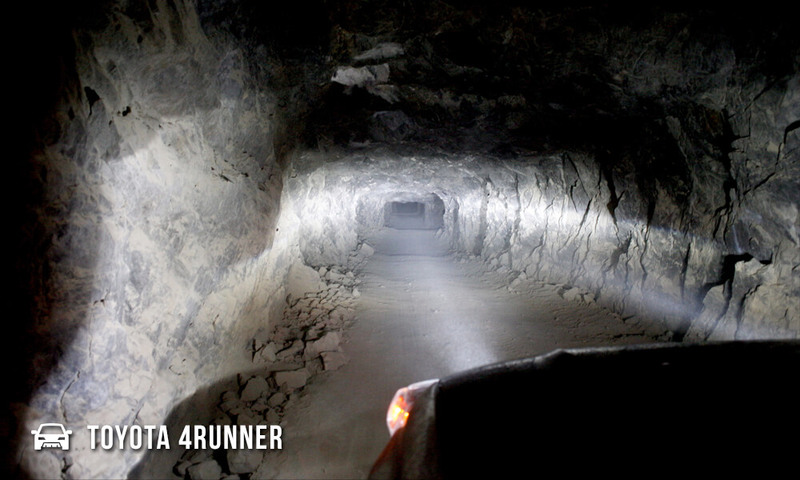 No worries - we're ready to help! 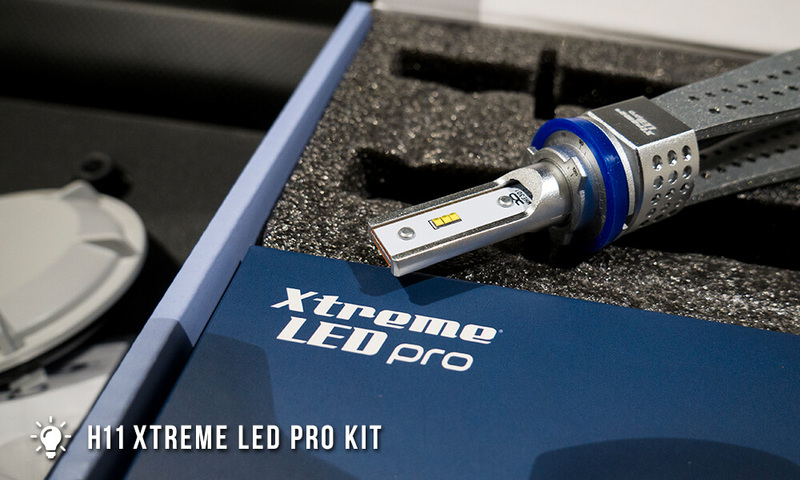 Increase your bottom line reselling and installing XtremeLED automotive lighting products. 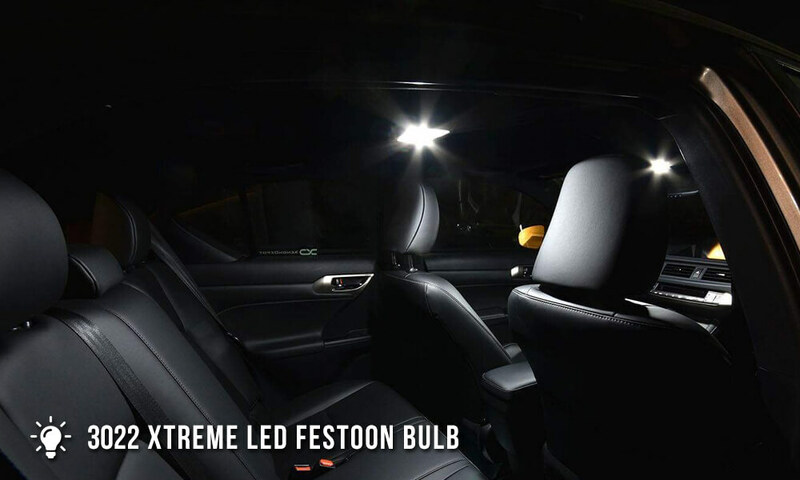 We provide the best automotive LED replacement bulbs in the market. 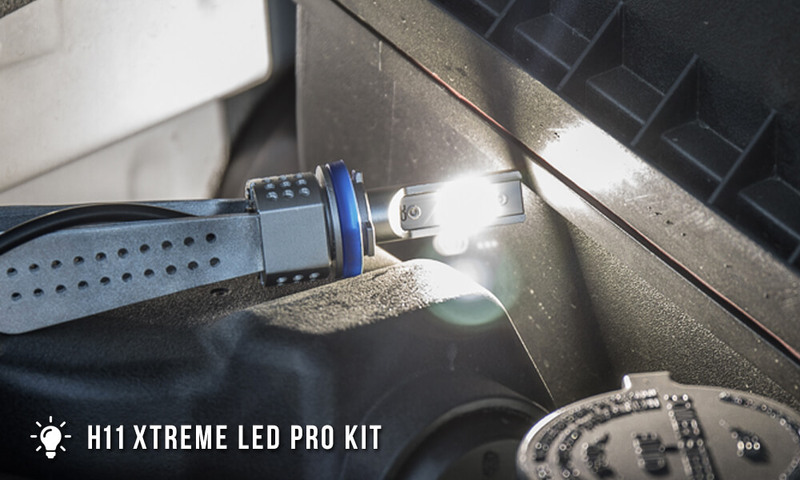 Unlike other online sellers, at XtremeLED we are actively involved in the engineering and manufacturing of every bulb we sell. 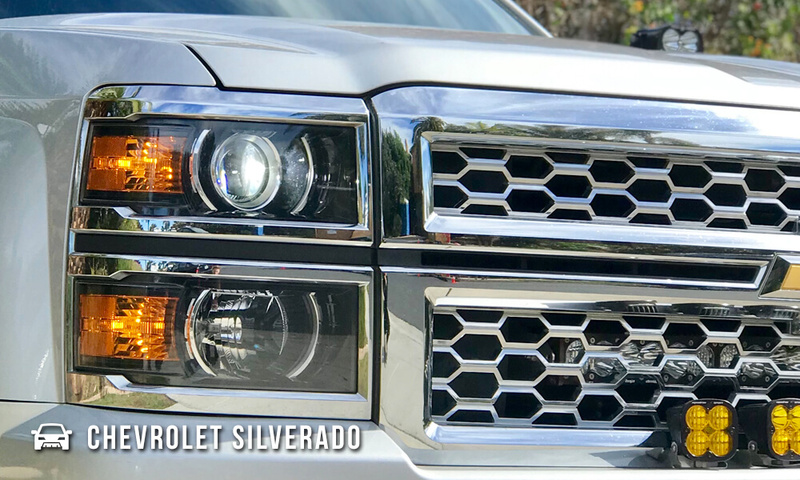 We honestly believe we sell the best automotive LED replacement bulbs in the market. 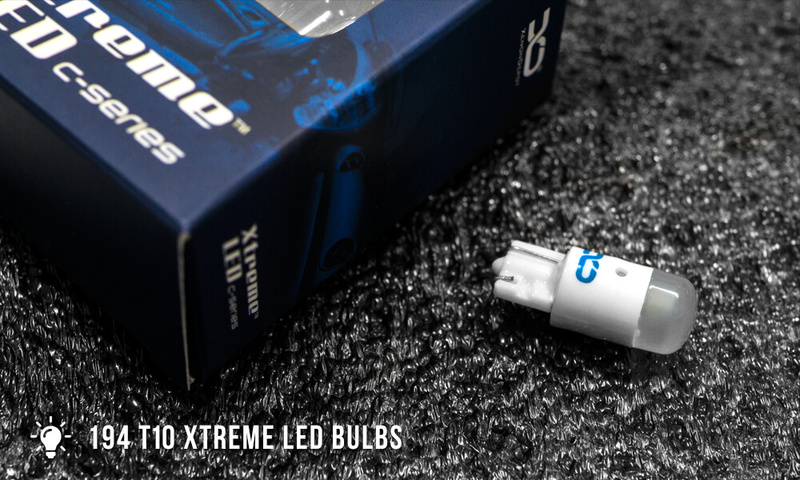 Unlike other online sellers, at XtremeLED we are actively involved in the engineering and manufacturing of every bulb we sell.